Float like a BUTTERFLY! Trail Running at the XTERRA Trail Race (MA #1) in Douglas, MA. Look at this trail runner! Floating like a butterfly to the finish line! from the finish line to cheer for the other runners. 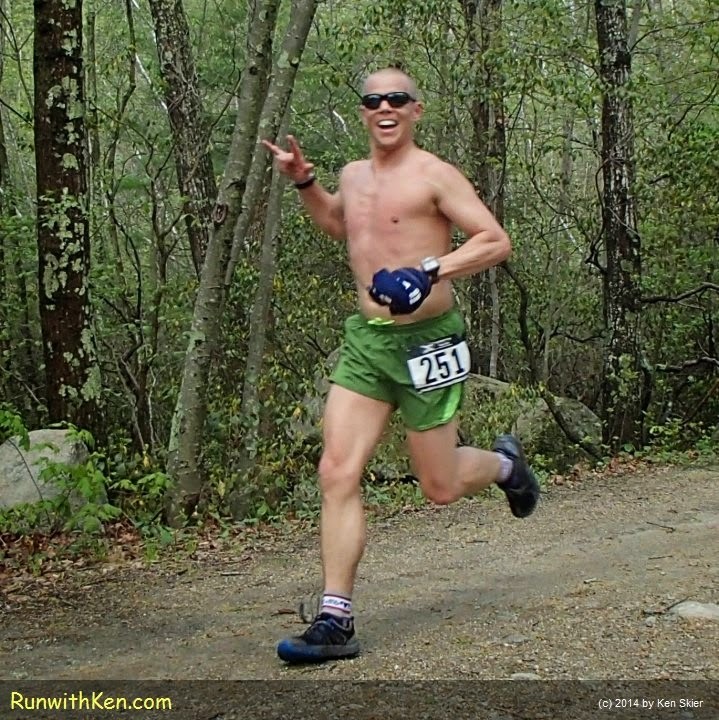 This was at the XTERRA Trail Series (MA #1) on May 17. The XTERRA French River Trail Run. has two options: you can run an 8K or an 18K course. I expect to see THIS happy trail runner...and many others! for putting on this great race series! P.S. There are more races in this series.